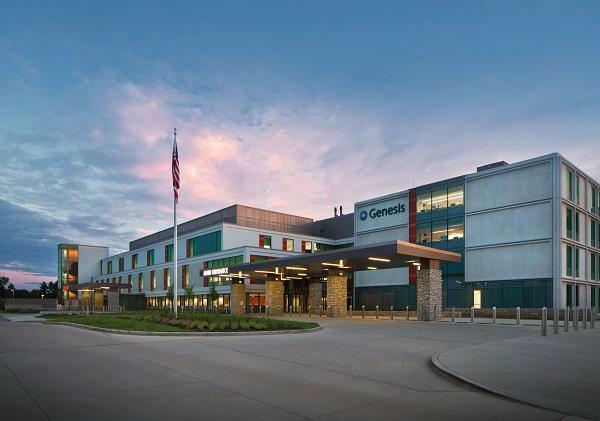 Genesis HealthCare System has an opportunity available for a BC/BE Neurologist to help us build a population-based neurology program in a 230K+, six-county region of southeastern Ohio. The practice offers a full complement of head and spine cases. Rehabilitation services are available for SCI and TBI patients. Ideal candidates will be highly motivated and proactive, and share Genesis’ patient and family-centered care philosophy. Qualified physicians will work collaboratively with all physicians and staff members, including Advanced Practice Providers.